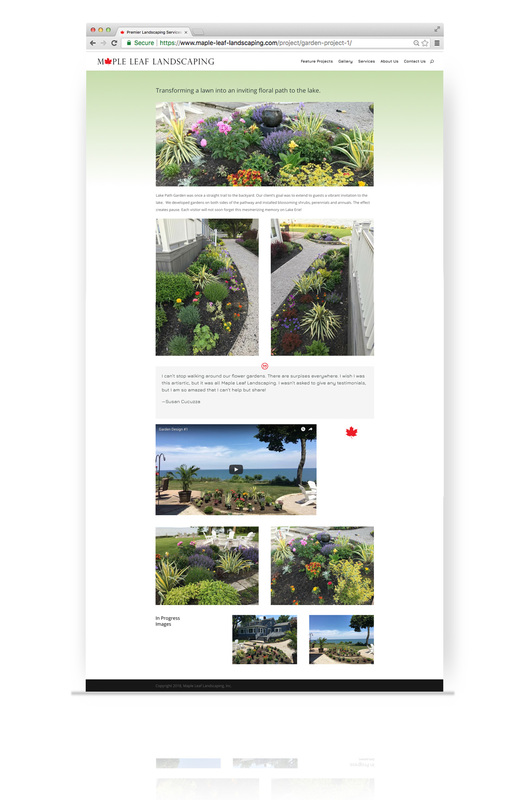 CLIENT: Maple Leaf Landscaping Inc. 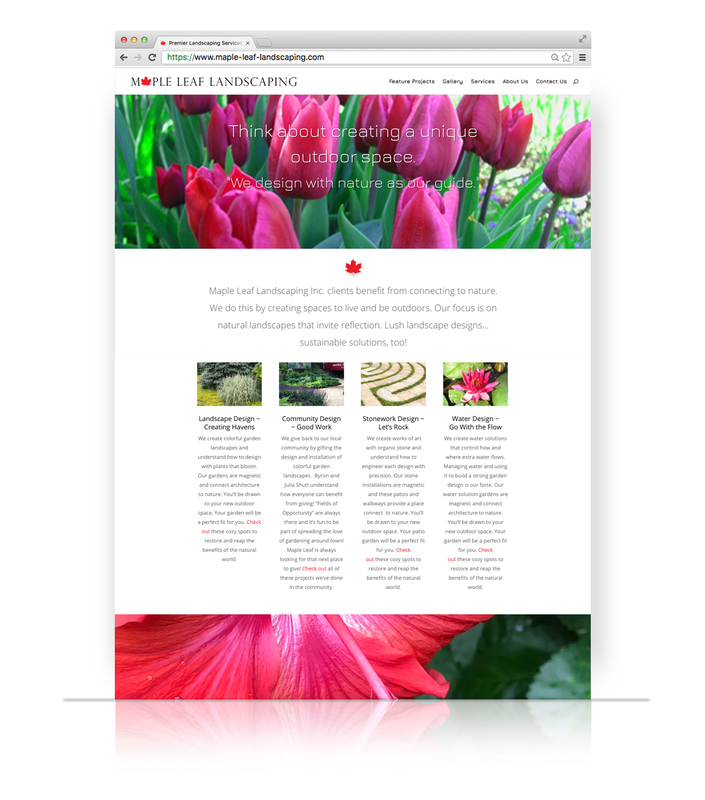 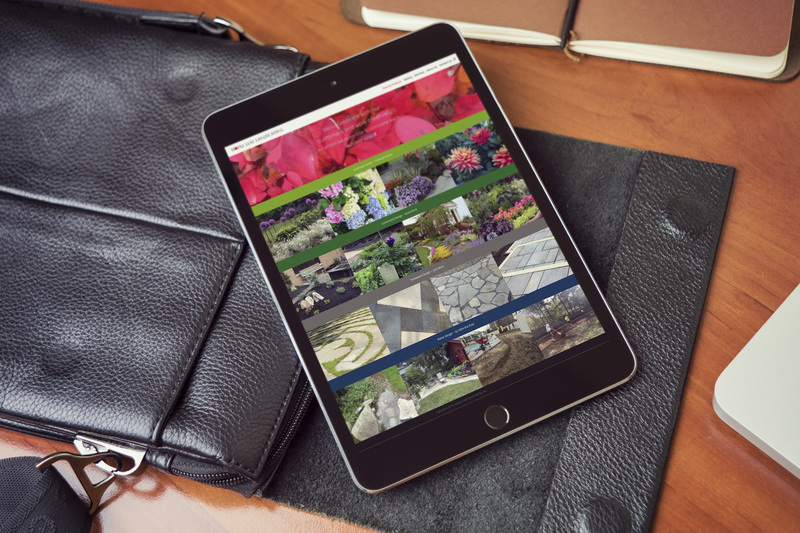 Maple Leaf Landscaping Inc. wanted a website to display the breadth of their skills to potential clients that they would use as a resource library. 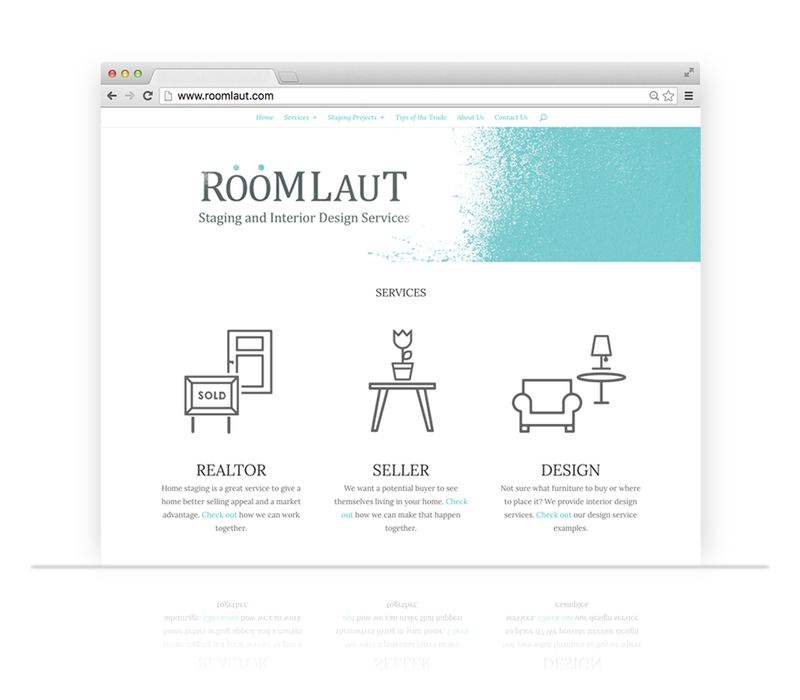 DesignLBS creted project areas based on different catagories of work. 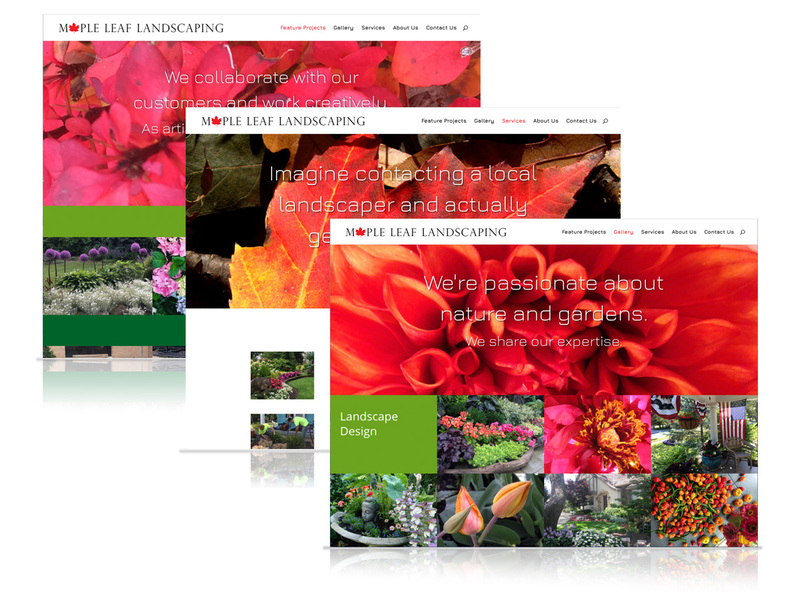 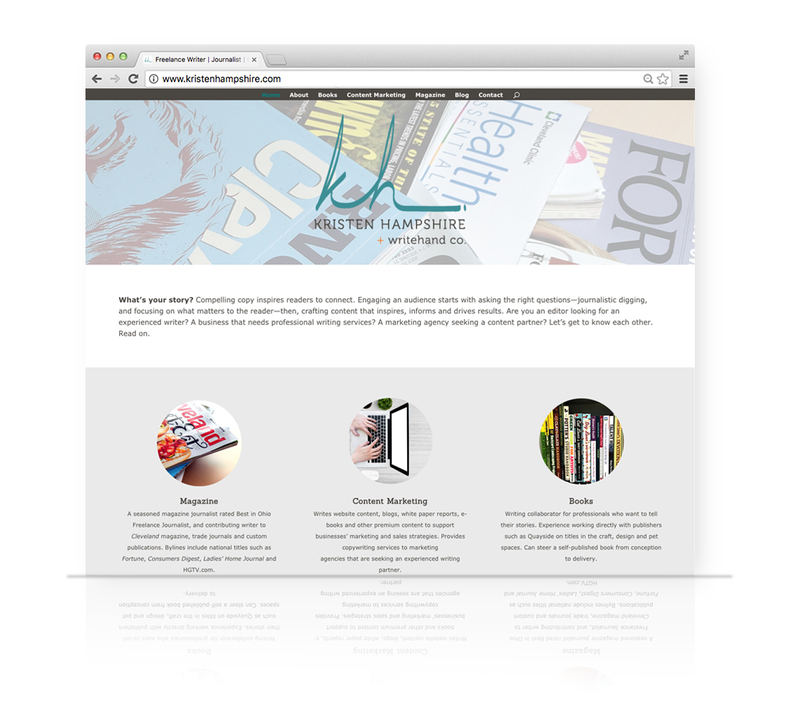 Maple Leaf is thrilled to have all of these resources to share in one place on their website.